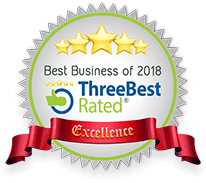 Prestige Auto Works is a full service, automotive repair and maintenance shop serving the Greater Sacramento Area with decades of experience. We specialize in European, Import and luxury vehicles and service all makes and models. As an independent repair shop we offer affordable service without compromising quality. We are an excellent dealer alternative when it comes to BMW, Mercedes-Benz and GM diagnostics and repairs; we have factory level equipment and specialists with direct access to the manufactures enabling complete diagnostic evaluations for accurate recommendations. With each Regular maintenance service we perform an inspection and provide timely reminders to keep you on schedule. Preventative maintenance can save you from unexpected large repairs. In addition to basic service we complete major suspension, steering, transmission and engine repairs. As a Star Smog station we can smog almost any vehicle as well as complete smog failure diagnostics and repairs. We will keep you safely rolling down the road with excellent tires, and wheel alignments. All repairs are reported to CARFAX maintenance history; this helps for easy record keeping, viewing and resale. You can view your reports for free by going to mycarfax.com. As a highly certified shop you can count on superb quality repairs backed by our excellent warranty. Available in Our Waiting Area. With Major Repairs. Call for availability. Cannot be combined with other discount or special. No dollar limit for labor discount. Prestige Auto Works is the premiere Sacramento auto repair shop because we use the latest high-tech diagnostic equipment on the market. 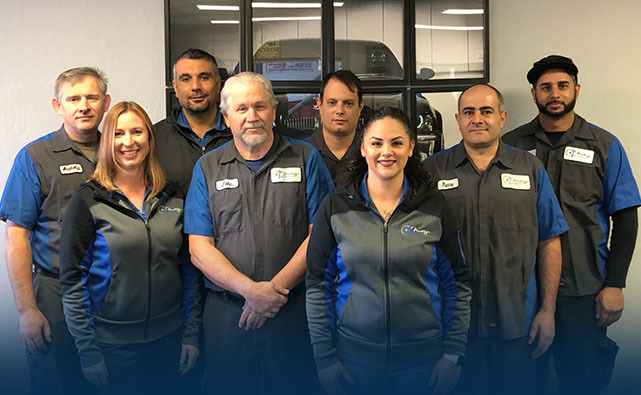 We are committed to providing service and repair with integrity and passion for all customers. All parts and labor are covered under warranty. Make an appointment at Prestige Auto Works, the best in Sacramento auto repair and service, for your next automotive need. Click here to learn more!